Imagine how seamless your phone system could be. Our entire team strives to exceed your expectation every time. We are here to support all your IT needs, from install to daily use. 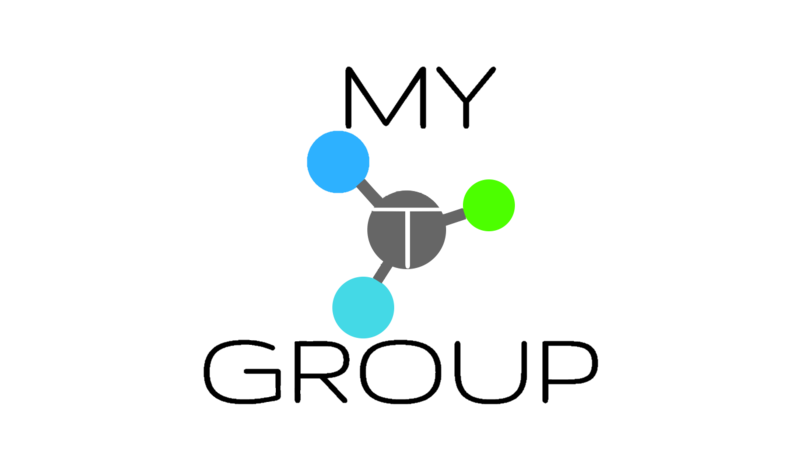 We are just one call away 972-905-6969, email info@mytgroup.net or online chat below. 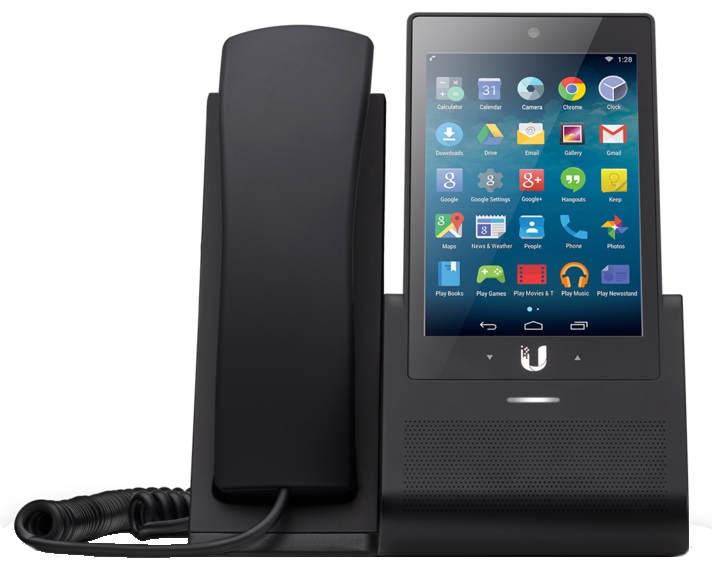 Quite a few years ago our company was looking for the best small business phone system available. When doing our research, we tried using several services available on the market over a year or two worth of time. 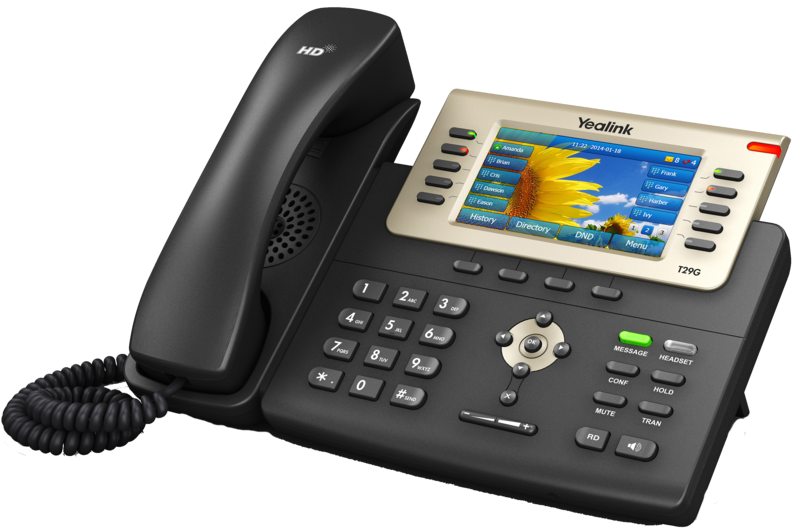 We found that all virtual PBX products are not equal and do not perform identically across the board. 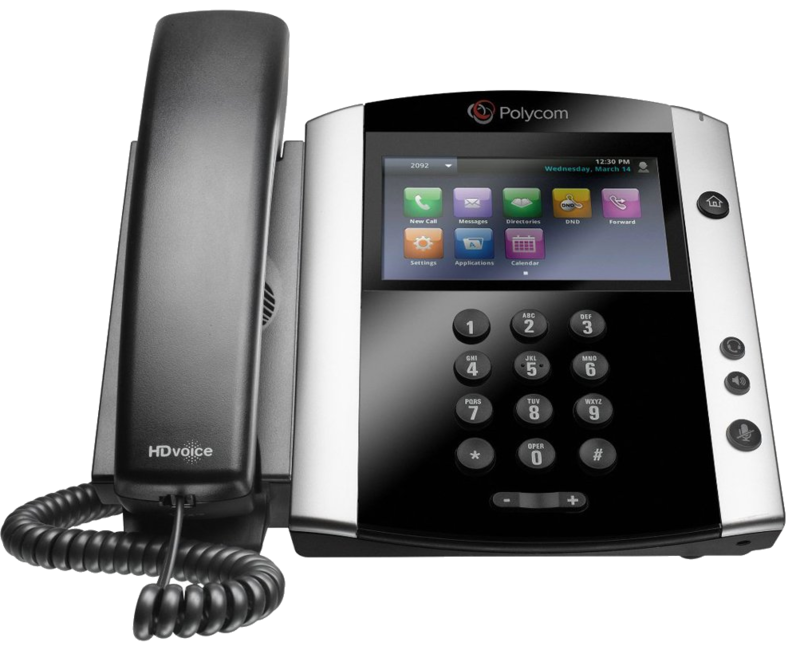 We tried some of the largest business phone system providers in the industry and were not happy with the results we found. It seems some companies have gotten used to being number one in the industry and have allowed their quality of service to fall off. 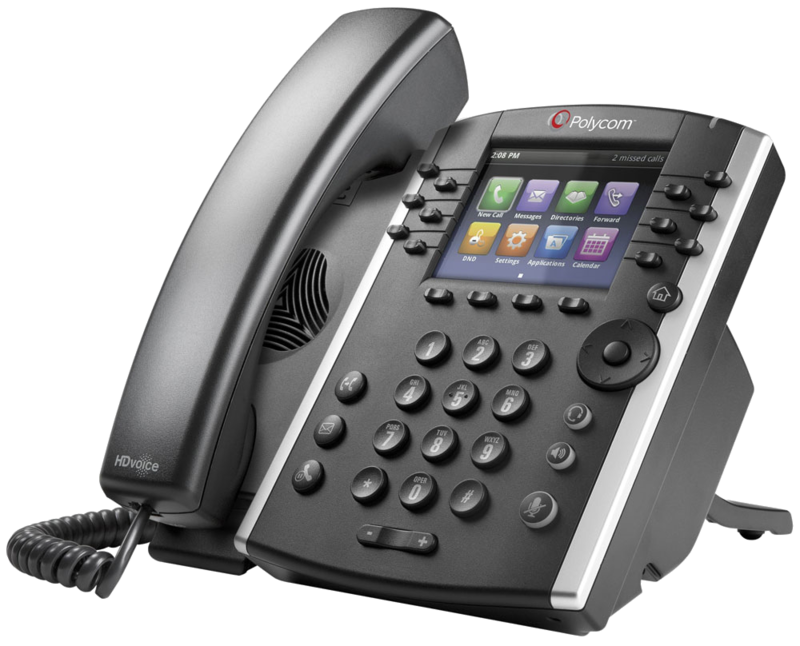 In current times, older analog phone systems are highly outdated and extremely overpriced per line. They don’t allow for unlimited long distance and especially to other countries such as Canada and Mexico. 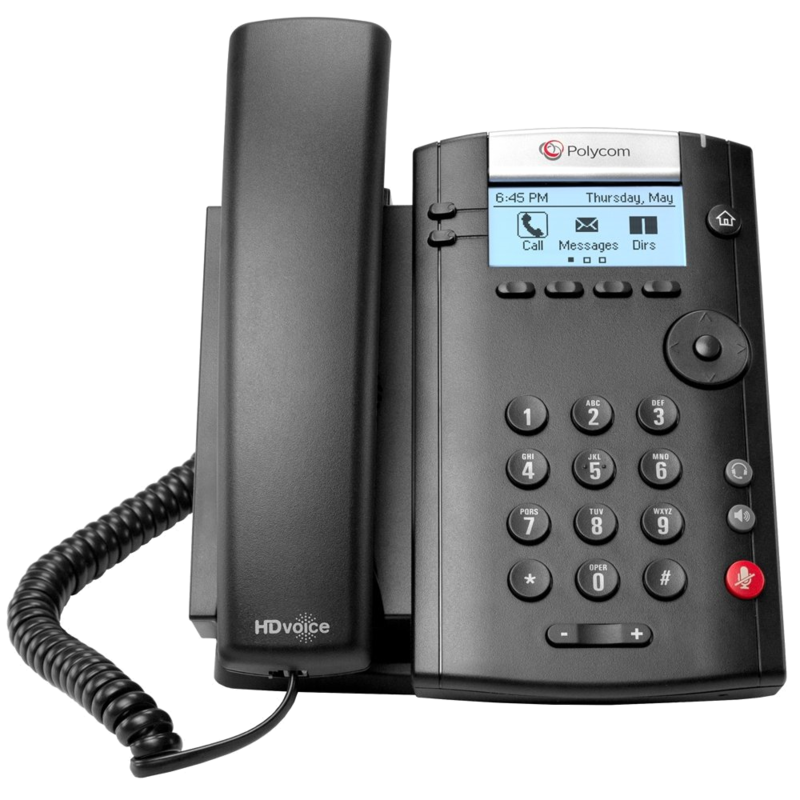 Lower reoccurring costs and additional features such as calling to these other countries is standard for a hosted PBXsolution such as voice over IP or otherwise known as VoIP. 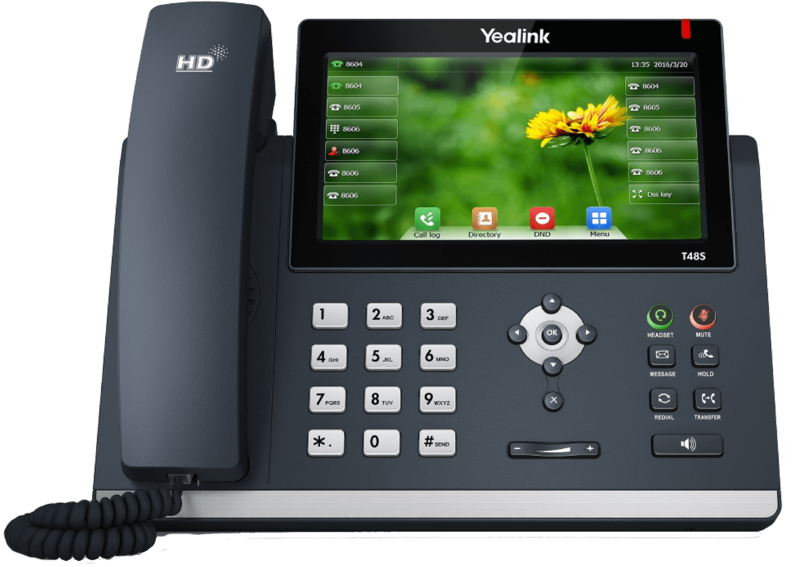 After our extensive research and years of installation knowledge, we would like to share our favorite features and business phone system providers information, so you can make a great choice when selecting a business phone system. Probably the most important feature in any business phone system would be the auto attendant. This is the feature where your phone system picks up the phone and greets your callers. After the initial greeting, they are typically given a few options such as press one for a particular department or two to enter account information and a credit card. That last part about account information and credit card processing is an entirely different feature all together which we will discuss later on. Within the auto attendant, this allows for calls to never be missed, along with allowing the caller to select which department or person they want to speak with. 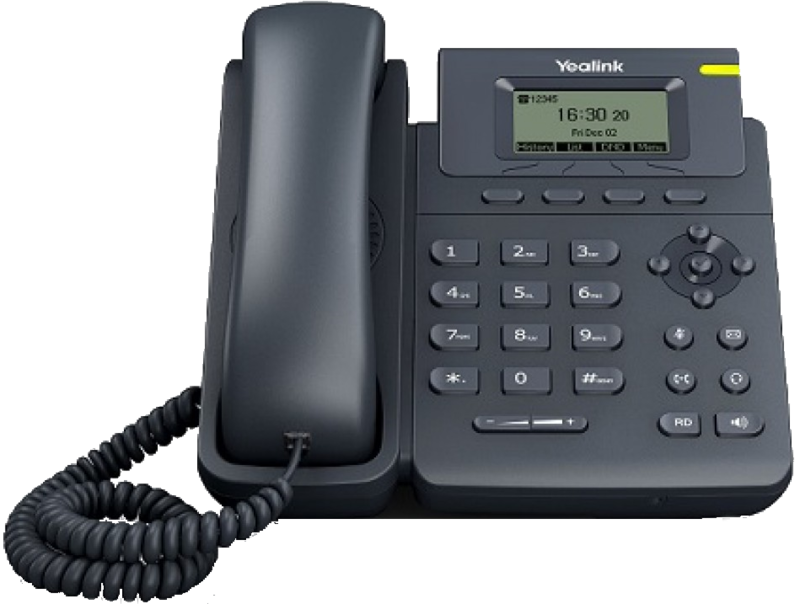 To have this feature with an analog phone line from a typical phone provider, expensive equipment would have to be installed locally at the office to run the PBX system. If a storm took the system off-line then there would be no phone system. This equipment also ages and must be replaced at some point as well. 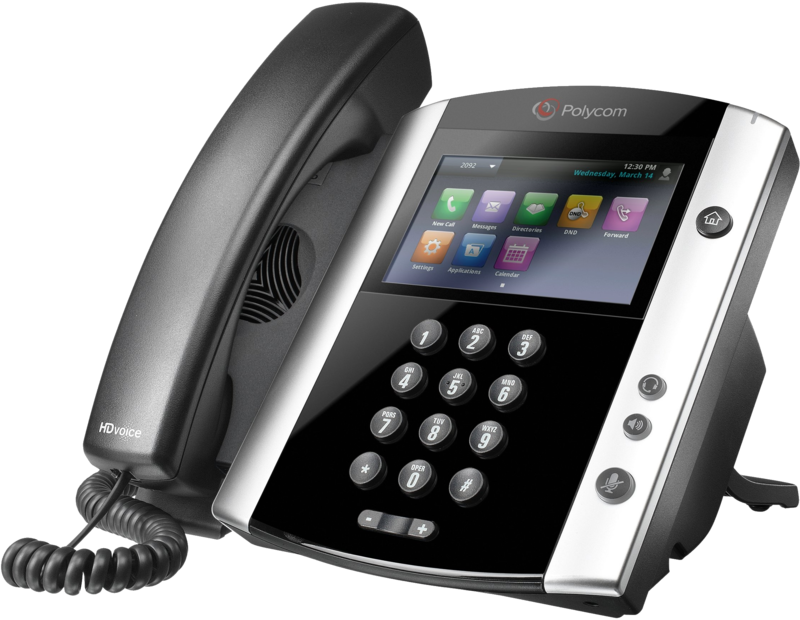 Having a voice over IP phone system will mean that equipment for the PBX will never have to be purchased or maintained. The setup of the auto attendant is typically managed by the provider themself but set up for a fee. 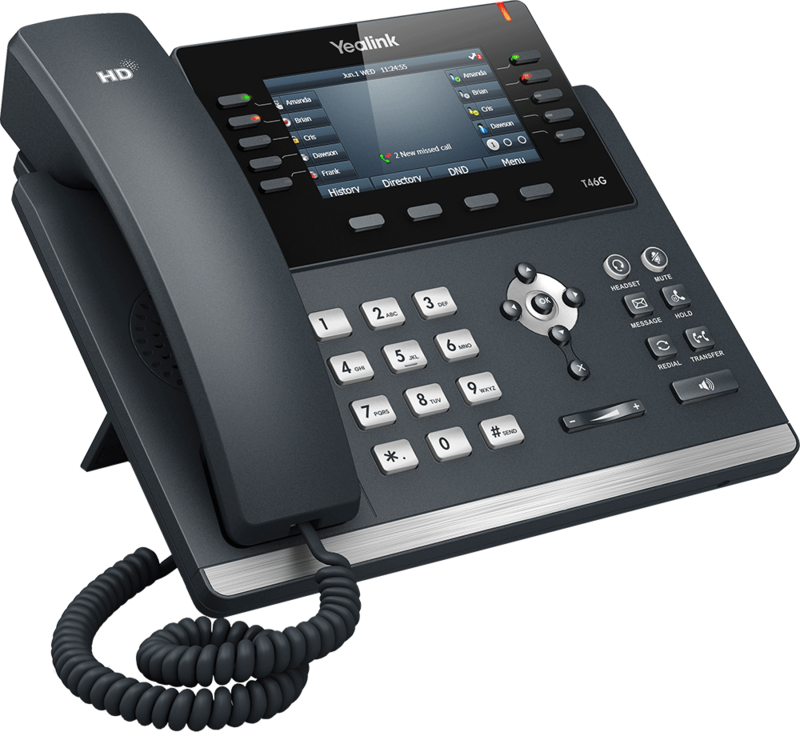 Having a hosted PBX and voice over IP phone will mean that setting the phone down while you get someone will be a thing of the past. Being able to park a call or transfer it to the correct team, allows for internal growth because with a lot of clients comes a lot of phone calls. Handing cell phones between each other will not allow for high volumes of calls to come in or be handled properly. In the life of a growing business, there will be a time when multiple people need to join a conference to discuss their needs. Having a conference bridge to share at any moment with your customers always shows value and professionalism. It also creates a synergy between all parties connected because they are part of a collective that is greater than any single member. 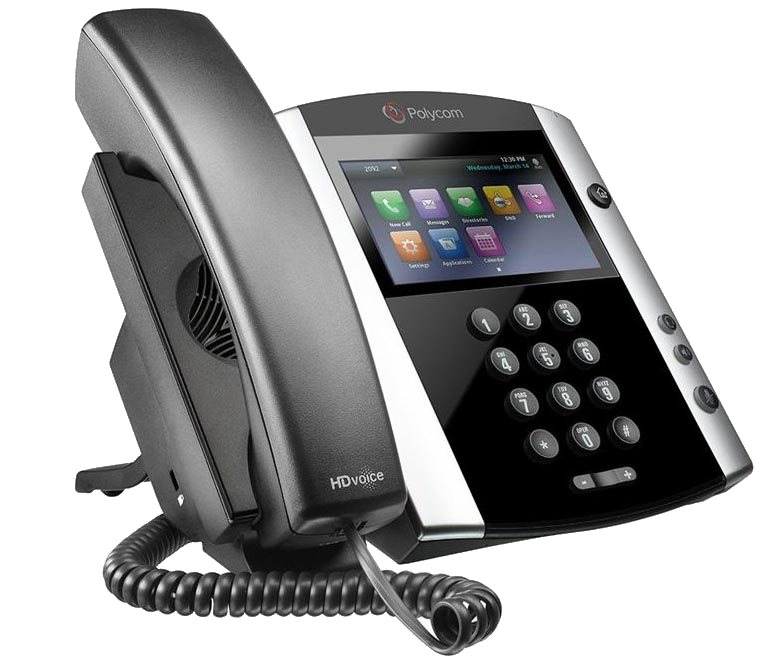 There are many audio conferencing systems dropping calls and are cumbersome to use. Selecting a highly reliable but yet affordable audio conferencing system is vital to maintain professionalism. 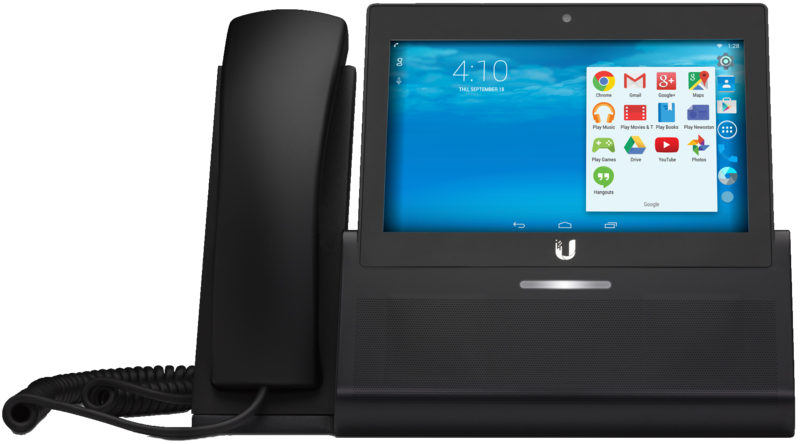 UCaaS is one of the latest and most effective forms of communication for businesses currently. 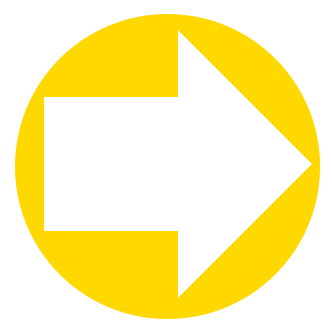 Many phone service providers have chosen the route to offer as a service platform. This would typically look like a desktop or web browser application that has available in a single dashboard. 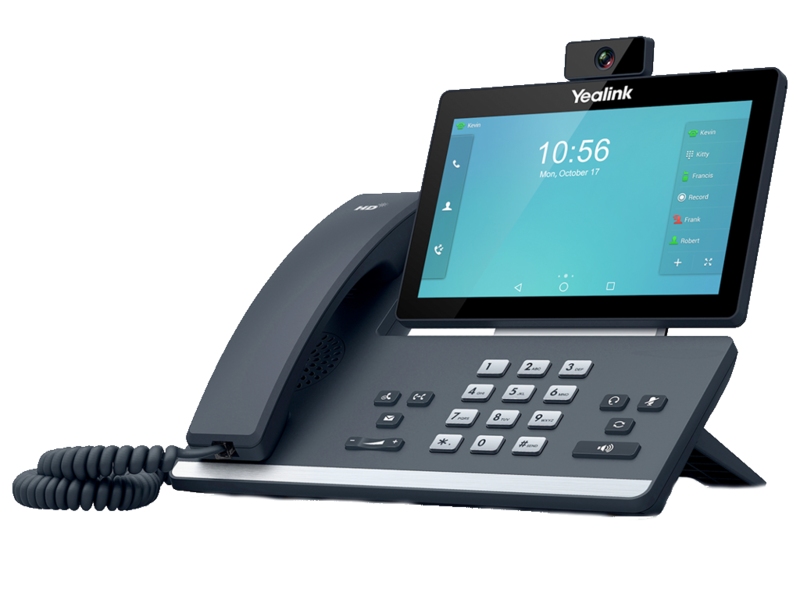 These forms of communication are typically email, instant messaging, video conferencing, audio conferencing, and phone calls over the company virtual PBX. This form of communication is highly effective because if someone is not available for a lengthy phone call or video conference then they might still be able to instant message or text. Companies typically can only afford to purchase a phone line for each employee and therefore could not afford to offer some of the other versions of communication to each person. Mostly this is due to cost but in recent times, voice over IP providers have bundled all of these variations in communication together to form one solid solution. Sometimes all of the services can be provided for less than a single analog telephone line per employee. A company just needs to find the right provider. Contact Center gives the ability to monitor the analytics from all of the calls inbound and outbound to your company over your hosted PBX product. With very detailed metrics and information on the types of calls, duration, location of origin, department, and person of which they spoke with; can get the valuable information that is needed. Having the ability to track agents and their performance on the phone can assist in locating poor performance when it arises. Having the ability to also understand when business is down or up can help in adjusting to growth or loss before the bottom line is affected. Types of calls can be categorized so if there is a problem then the problem can be identified across-the-board. When your company is operating a help desk or receives calls from which multiple people might need to be contacted such as a multi-tier organization, call center is the answer. Call Center allows for a company to operate like a help desk or ticketing agency which might need to record calls, transfer calls to other departments, listen in on calls or even much more advanced options like having the user enter an account number. Managers or company owners can be set up to listen in on calls as they happen or an operator can request a manager to listen in on a call. Track agent stats and integrates to contact center. This is how you truly keep an eye on your phone system KPI's. Taking credit card information over the Internet is not always possible. Sometimes people are mobile and cannot access the web or their browser doesn’t support payment encryption methods. In those cases, having phone credit card processing capability can ensure that your clients can pay you the money required to do business. This might be very handy when in a reoccurring billing situation. Credit card payments can show up directly in your QuickBooks accounting software or whichever accounting software you might use. Credit card processing over the phone was historically a very challenging feature to add to your phone system until today. It is no longer reserved for big businesses only.